4th of July Parade-Early Start! 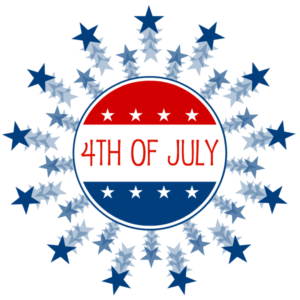 Join the fun during Meadows Place Annual 4th of July Parade @ 9am. There are several ways to participate in the fun. We are taking entries from those that would like to march, create a float, and decorate a golf cart, boat, or bike. We are also looking for anything unique such as unicycles, stilt walkers, musical instruments, etc. Non-motorized entries do not need to complete a form. Judging will take place at 9am SHARP. Line up begins at Sugar Groves Church of Christ’s east parking lot, 11600 W Airport. Enter from W Airport ONLY and check in with a parade official. Cars not participating in the parade may park in the west lot. Come and stay for more fun at the end of the parade route. Move to the music of a Caribbean Steel Drum band while enjoying delicious food from Midwest Coney, Chill & Grill and Kona Ice. Beer and beverages will be available as well. Parade route travels from City Hall to Dorrance to Mullholland, left on Mullholland then left on Brighton concluding at McGrath Park.